How Bespoke Will Rolls Bespoke Get? 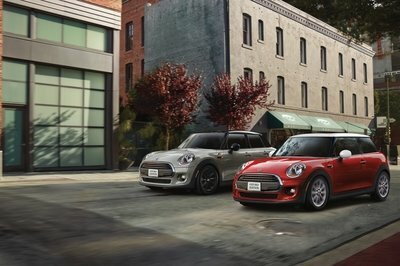 Choice is, of course, the ultimate luxury. The purveyors of ultra-luxury vehicles like Rolls-Royce and Bentley have understood this for years, and the latest thing in cars for the hyper-rich isn’t massaging seats that pipe in your favorite music or a holographic valet—it’s choice. As in, “What do you want? 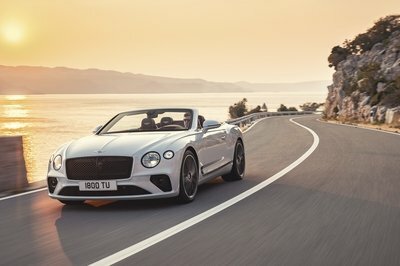 We can do that.” Rolls-Royce and Bentley have both established custom vehicle salons that are dedicated to providing customers with the ultimate in choice. With Rolls-Royce’s Bespoke Design team, literally anything goes. Customers can choose any color they want for the exterior, and any upholstery or trim for the interior. After all, who doesn’t want to be the rockstar who insists on a bowl of M&Ms with all of the brown ones removed? Rolls-Royce’s online bespoke configurator is just the tip of the iceberg (as well as being a very entertaining time-killer). 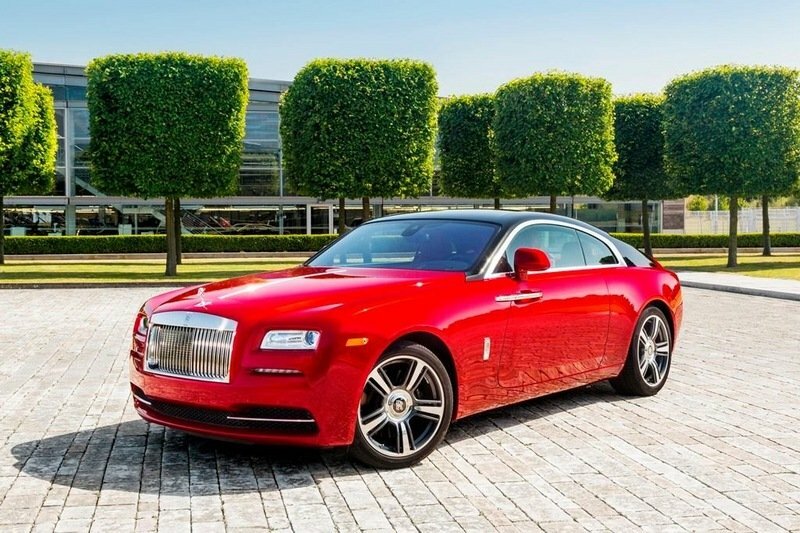 I spoke with Gerry Spahn, communications specialist at Rolls-Royce North America, who says “Bespoke is not a tick-box program.” For the customer who truly wants a one-of-a-kind car, Rolls-Royce offers the opportunity to sit down with the team in Goodwood. Color, material and paint designers will work with the customer to provide any measure of personalization desired. But how far will they really go? 2015 Rolls-Royce Ghost Mysore Collection interior. 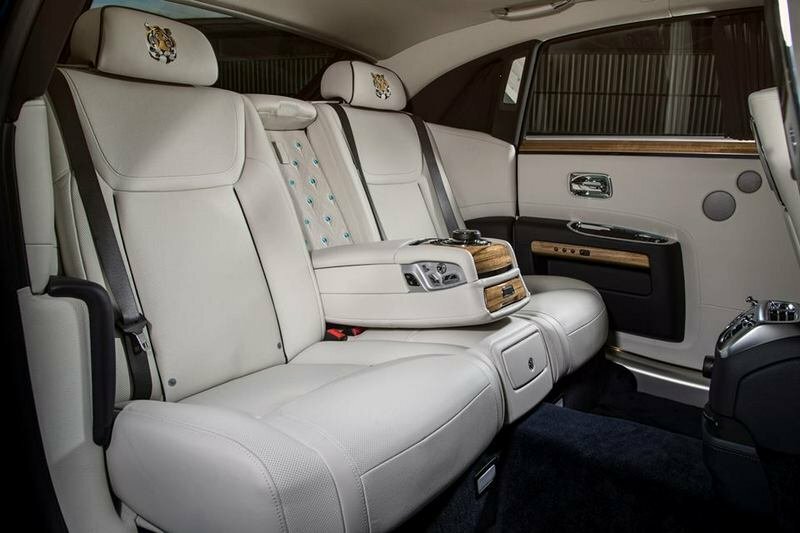 “We will work with any material you’d like us to,” Spahn says of the upholstery, noting that Rolls-Royce will install custom hides and cloth in vehicles. Want an exotic animal hide or cloth that’s never been used in a car before? 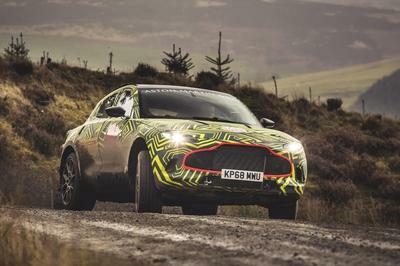 Rolls will use it—even going so far as to crash-certify the material to make it road-legal. Want the wood trim to come from the tree you hung your favorite tire swing on as a child? Rolls will harvest a branch and create a veneer from it. Want the wood trim to come from the tree you hung your favorite tire swing on as a child? Rolls will harvest a branch and create a veneer from it. The Bespoke Design team can hand-stitch your initials or a family coat of arms into the leather, design a cityscape for the interior trim or create a custom constellation for the Starlight headliner. As for the exterior, there are 44,000 paint colors to choose from, and if a customer can’t find exactly what he’s looking for, the Bespoke Design folks will create it. Spahn says that the team has color-matched everything from flowers to one customer’s wife’s favorite lipstick. Interior options can also be specified, from humidors and shoe-storage compartments to rear-seat configurations. The only things the Bespoke Design team can’t change are structural and legally required items. The team has had to turn down requests to shave the exterior mirrors on more than one occasion, for instance. The Bespoke Design program isn’t just for ego-stroking. It also feeds back into Rolls-Royce’s constantly evolving sense of automotive luxury. Some features on the production cars, like the Starlight headliner and some of the entertainment systems, actually started out as Bespoke Design custom jobs and were adapted into regular production vehicles. 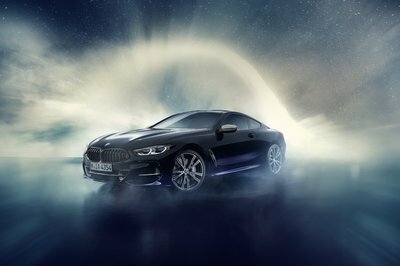 Though the team’s designers will work with a customer’s requests to produce the best-looking vehicle possible, Spahn says, “We aren’t the taste police,” and the customer is ultimately king. Sometimes this has even resulted in cars that looked better than the designers expected. 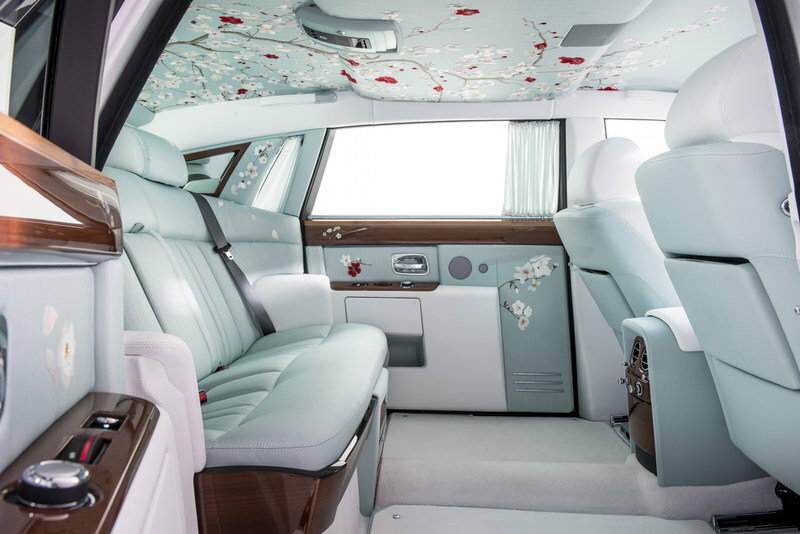 Rolls-Royce has shown several bespoke vehicles at auto shows: the silk-upholstered Phantom known as “Serenity” and the LED star-studded 2013 Rolls-Royce “Celestial” Phantom are both customer-requested bespoke vehicles. Here at TopSpeed.com, we put our heads together to think up some wild one-off bespoke cars. Then I asked Spahn if they would actually build them. Is there any weird desire that Rolls-Royce won’t cater to? The answer to that question seems to be a resounding, “no,” and I got the feeling that the Bespoke Design team gets these sorts of questions a lot. Movie-car inspired vehicles–a Phantom made to look like the Green Hornet’s Black Beauty, or a Smokey and the Bandit Wraith—would be no problem. In fact, the Bespoke Design team has already created at least one tribute car, a Wraith painted to match the Jaguar Mark 2 driven by Inspector Morse, from the British TV series. Editor Mark McNabb’s suggestion of a Nudie Cohn-inspired “rhinestone cowboy” Ghost was met with equal agreement, right down to the rhinestones mounted inside and out. Apparently jewel-encrusted interior and exterior treatments are also nothing new. My idea, a Wraith with a weathered exterior appearance providing a barn-find look straight from the factory, was also approved of. Spahn acknowledged that the paint designers in Goodwood could certainly make that happen...for a price. So...if price were no object, what would your Rolls-Royce look like? Admit it, you’re thinking about it.